Kathy presented at the Association for Conflict Resolution Annual Conference, Reno, Nevada USA. Her conference paper was entitled, “Thinking about Conflict Resolution System Design: A case Study of the ADR Pilot Project of the Supreme Court of Trinidad & Tobago”. 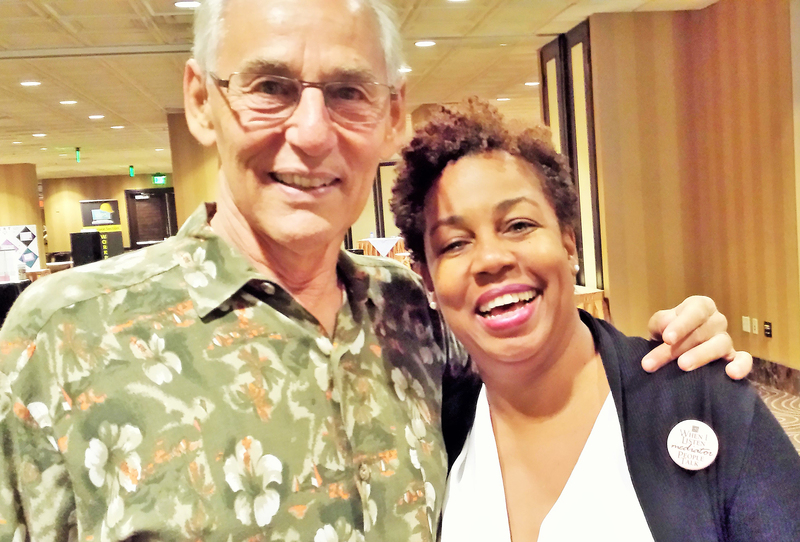 She met up with Dr. Ken Cloke, author of a number of books on mediation and the professor who really made her recognize the healing power of mediation.